Beach Realty Group was founded with the idea to provide our agents with an unmatched support system and cutting edge technology. We want to enable our agents with tools so they can grow and build their business to the next level. We provide our agents unsurpassed support and technology while at the same time offering higher commission splits, eliminating corporate expenses and other miscellaneous office expenses...allowing more money in your pocket and all while enjoying the tools you need to be successful. If you prefer to work with buyers, BRG generates over 1000 leads per month - people actively searching for property on the Grand Strand. We provide you with the systems and processes to nurture those buyers to close, as well as to regularly touch your past clients for years to come creating return and referral business. If sellers are your focus, we have tried and true marketing in place as well as outside the box ideas to help set you apart from the crowd, winning the listing every time. In just 5 years BRG has become one of the fastest growing and successful real estate companies in the area. We are looking for self-motivated, experienced REALTORS who want to put more money in their pocket and grow their business. We offer a very team friendly environment as well. Contact us today for more information! 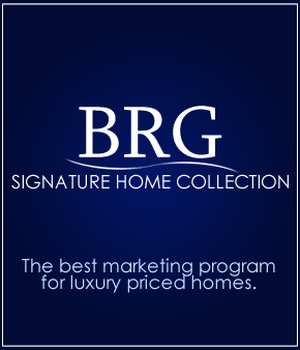 BRG = More Money For You!